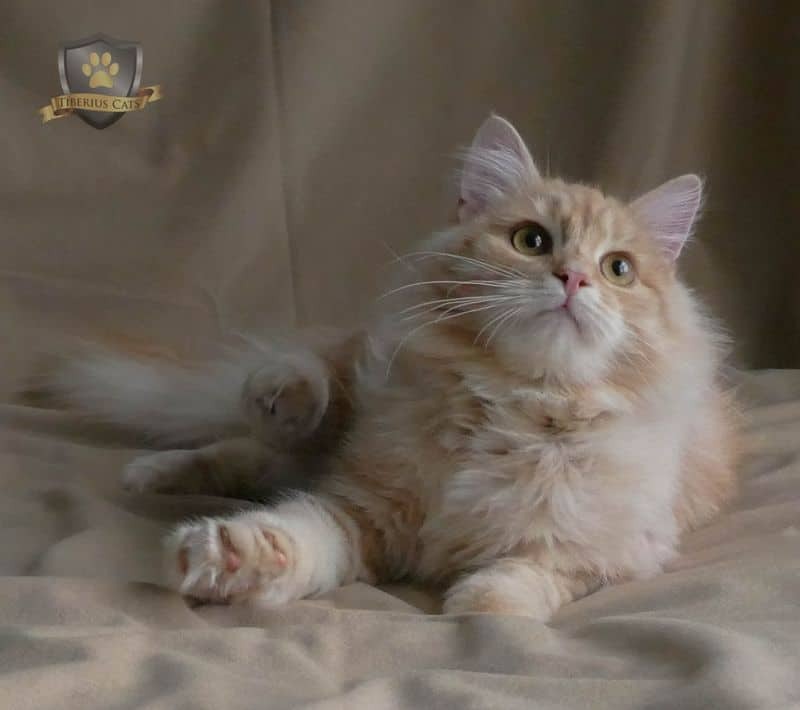 Tiberius Cats specializes in the propagation and preservation of purebred Siberian Forest Cat blood lines. We select for exceptional breed standard, health and character. Most of all we want to share this very affectionate and charming breed with you.